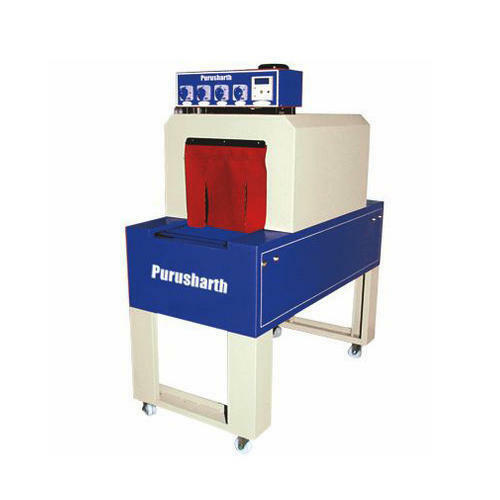 We are the prominent manufacturer and supplier of packaging machines, these are widely known for their quality. We are offering Automatic Shrink Wrapping Machines. From now on, the size of the products is no more a limit thanks to UNIKA 50. Products of big and small dimensions and, most of all, of an unlimited length could be packed thanks to the exclusive independent sealing bar system, which overcomes the now old concept of “unique L-loom”.